Our 100% natural Sameera Herbal Henna Powder (70gms) helps in getting rid of all hair problems. Processed using high quality natural herbs and henna leaves, our Sameera Herbal Henna Powder makes hair soft, shiny and silky. Also, it eliminates dandruff, head lice and ringworm. 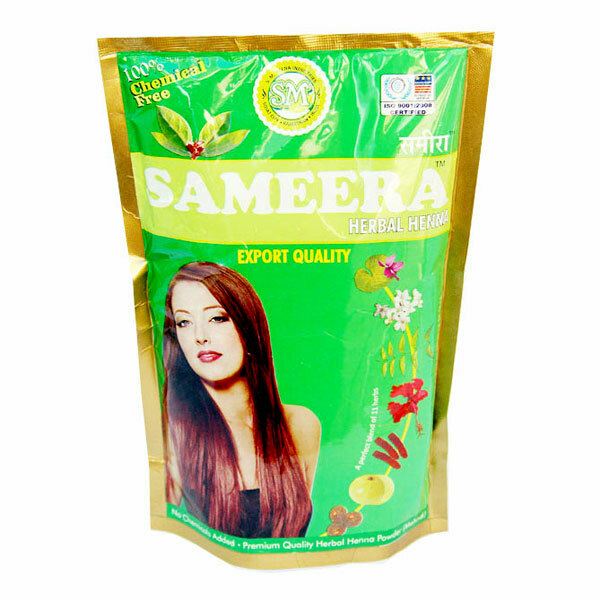 The Sameera Herbal Henna Powder is applied on hair in the form of paste and left for some time to absorb all the nutrients present in the powder. 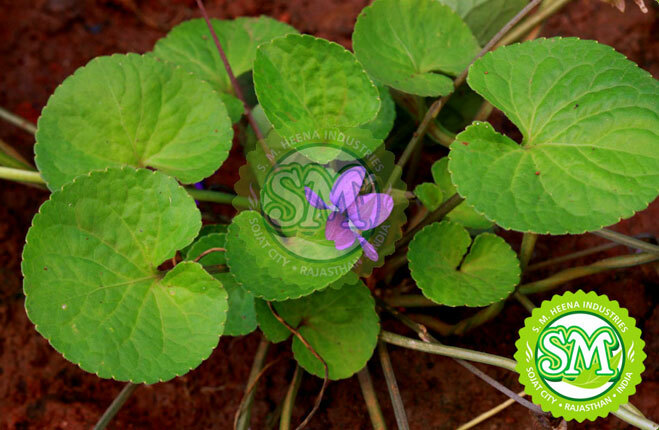 Along with beautiful color, our Sameera Herbal Henna Powder delivers exotic fragrance to the hair. 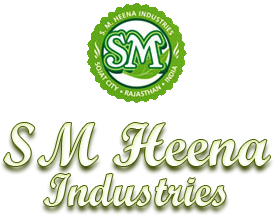 Further, Sameera Herbal Henna Powder is hygienically packed in air tight packaging material to keep its properties intact for long. Usage : Mix Sameera Henna powder with water, make a paste like honey. Keep the paste for 45-60 minutes or more and apply the paste gently on hair on fraction of hair from roots to the desired length. For dark and rich color cover head after applying henna with a plastic cap. Keep it for 45-90 minutes and rinse the henna from hair with normal water. Do not use shampoo. Dry your hair .The color will improve naturally in 1-2 days.